Santa and his elves are hard at work as they prepare for Christmas Eve. Toys must be made. The reindeer must be ready, and the logistics have to be planned accordingly. Wait. What? Logistics? Yes. Santa must plan out every stop, including all of Love’s locations, to deliver goods to all the Love’s employees and professional drivers. Luckily for St. Nick, he can use his Love’s Connect app and My Love Rewards card for a pleasant night of traveling. Below are the closest Love’s locations to the North Pole. Coming in at a mere 2,487 miles away, this is the shortest distance Santa will travel to get to a Love’s. St. Nick better bundle up, though. The average low temperature this time of the year at Love’s 474 is 3 degrees. On the other side of North Dakota, near the Minnesota border, resides Love’s 353. Santa better bring some boots, Fargo gets an average of 50 inches of snow each year. Love’s 301 comes in third by only 44 miles. Located next to scenic rivers and pleasant prairies, Santa may take his time here. The third U.S. state on Santa’s Love’s tour will be in Washington. More specifically, at Love’s 514 in Ritzville. The tour of Washington continues at the foot of Mt. Rainier, where Love’s 448 stands. The newest store on this list is Love’s 622, which opened last month! Love’s 454 will be the last Washington stop on Santa’s tour from this list! He better make the most of it! Back to Wisconsin we go! 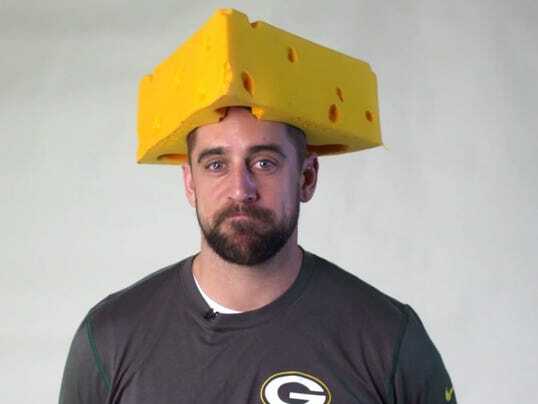 Wonder if he will pick up a cheese head while he's at Love's 587? Or maybe he will pick a cheese head in Love’s 345? Oakdale is the smallest town on this list.